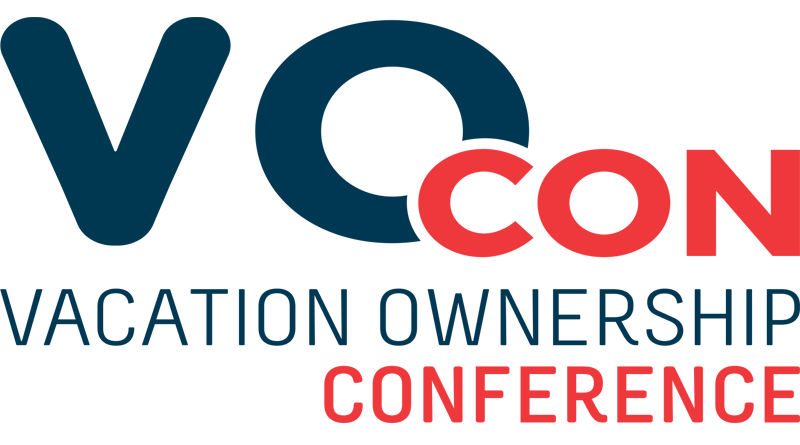 VANCOUVER, CANADA (July 31, 2018) –The Canadian Vacation Ownership Association (CVOA) says just a few spots remain for sponsorship opportunities for VO-Con 2018, the association’s annual vacation ownership conference. The conference, which will be held September 25-27 at the Westin Trillium House Resort in Blue Mountain, Ontario, Canada, is unique in that sponsorships are all at the same level and allow for great visibility among VO-Con attendees. According to Bonnie Kosco, CVOA Member Services Manager, include ongoing exclusive access to the delegate list, discounted registration for two attendees, complimentary exhibit table and high visibility with logo displays in promotional and conference materials as well as frequent recognition from the podium. “Sponsorship Opportunities sell out every year, a testament to their effectiveness,” she says. VO-Con attendees are decision makers; 65% of them come from the C-Level, including Directors and Partners. 35% are VPs and Managers. Based on surveys taken at the close of last year’s VO-Con, 100% of respondents considered event sponsorships an excellent value. And 76% of last year’s attendees reported that they closed business deals valued at more than $6 million.